We Are All in for Ottawa! Louisville Switching is all in—all in for Ottawa! 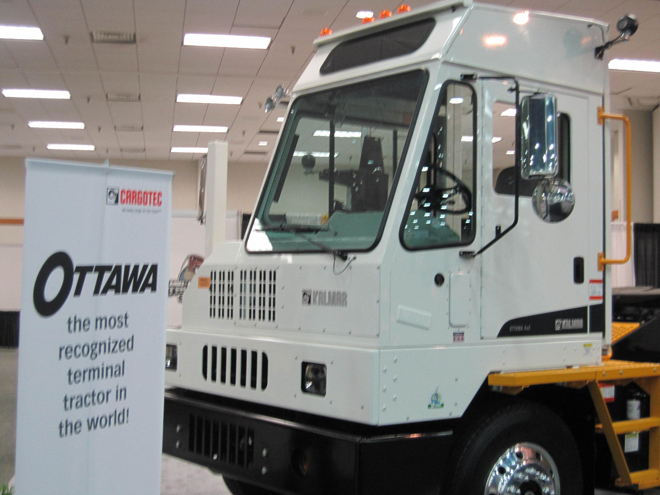 Much of our everyday work is surrounded by Ottawa Yard Trucks: service, sales, parts, refurbishments - the list goes on! 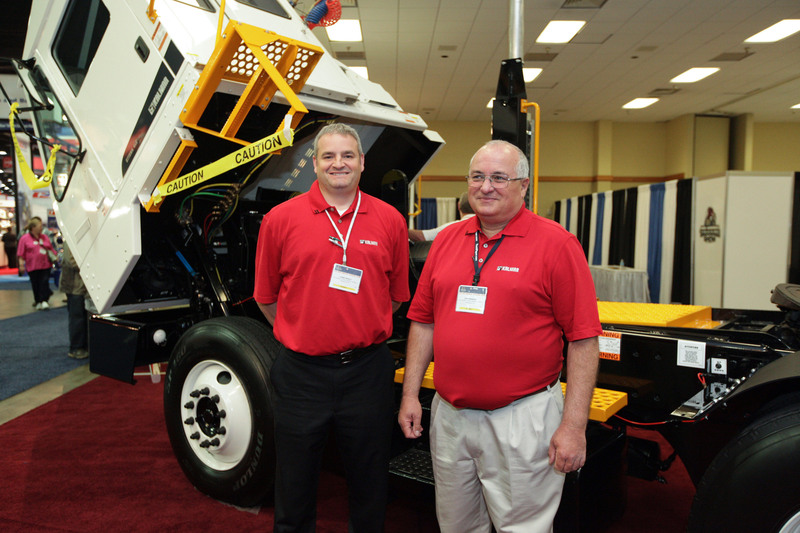 We had a great time at this year's Mid-America Truck Show in Louisville, Kentucky. 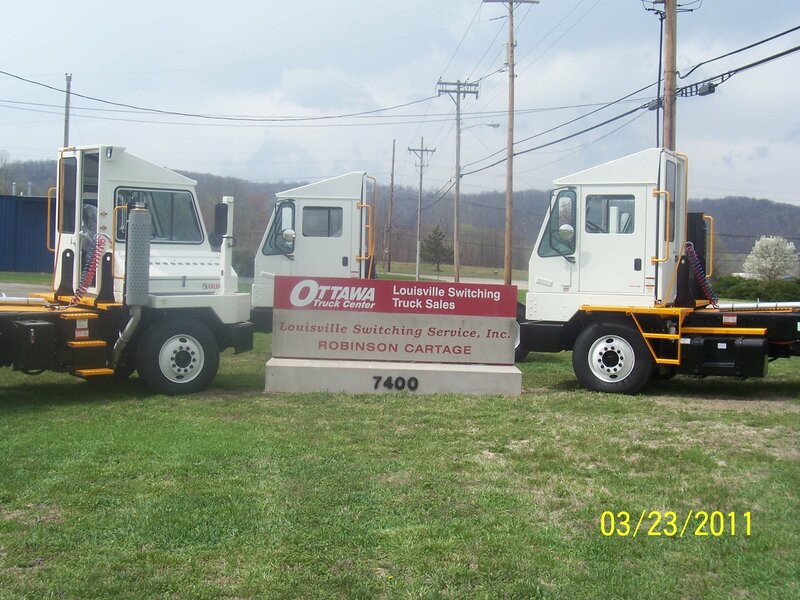 We had two Ottawa Yard Trucks on display. 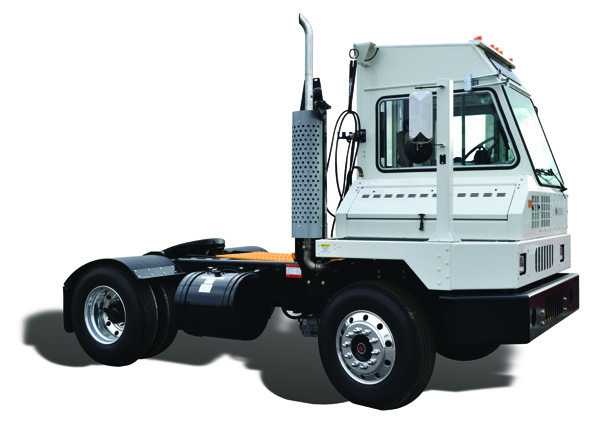 One yard truck was a tandem axle with a standard cab, and the other was a single axle with the new Skycab. This was well received for several reasons. When drivers enter and exit the cab they often have to duck in and out, depending on their height. With the new Skycab feature they can stand upright without their head touching the ceiling. This new feature will save the backs of spotters who are making dozens of switches a day. Chris Troutt said, "If you are 6 foot tall you may need to duck a little bit, but it is the perfect height for the average height spotter." The floor to ceiling height is 69 inches so it makes it much more comfortable for the drivers to come in and out of their cabs. 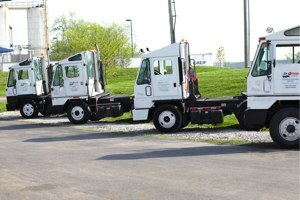 Most times, Louisville Switching can repair your yard truck right onsite. Save yourself the down time and the expense of the tow. With our mobile repair vehicles, we have most every tool we need to handle even the toughest jobs. 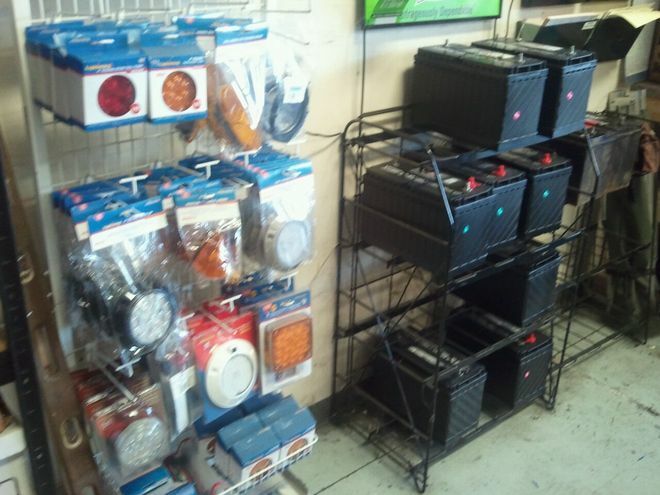 We have cranes, mobile welding equipment, and much more. Our mechanics are Cummins and Ottawa certified. Never take your yard truck to a shop that doesn't specialize in yard trucks. We can't tell you how often those shops call us because they are stuck and Louisville Switching is the expert.